The chicken chain also wants your help backing a geo-locating bow tie and a TV remote/cane. Releasing bizarre branded items — like a faux bearskin run that looks like Colonel Sanders or an 11 herbs and spices firelog or an internet escape pod — has become a big part of KFC’s marketing. To be fair, that strategy has worked: We’ve covered all those items and then some. But shock value also inherently offers diminishing returns and eliciting that “seriously, KFC?” response becomes more difficult every time. So for its latest parlor trick, KFC is attempting to tap into the hype surrounding crowdfunding campaigns by asking you, the consumer, to fund the brand’s wild concepts. But does it? 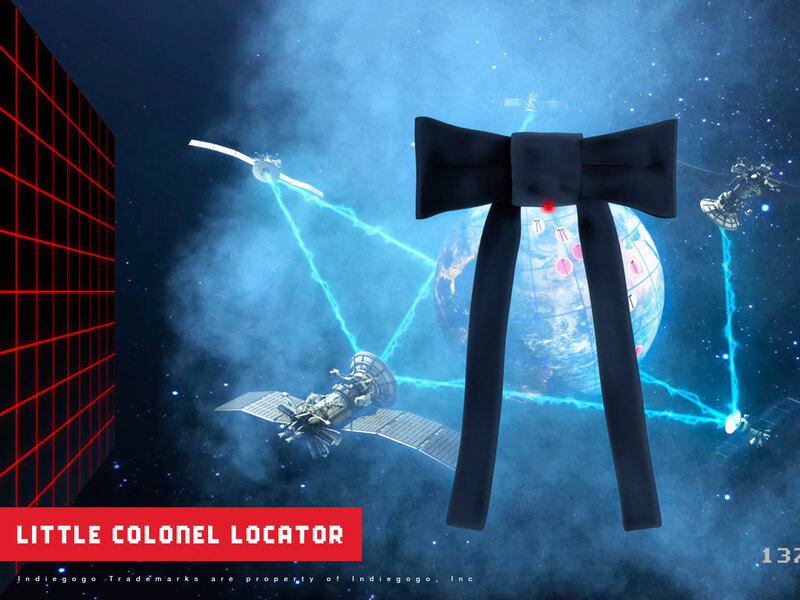 Let’s look at the Little Colonel Locator. Of the five products, it has the lowest fixed funding goal at $10,050. To get one of these smart ties, KFC fans only have to pledge $132. But only 25 spots are available to be claimed — for a grand total of $3,300… or $6,750 below the goal. Fans can also pitch in lower amounts of money to get perks like stickers, t-shirts, or sweatpants, but how often do you crowdfund a product without expecting to get the actual product? Similar math can be found when crunching the numbers on the other products, too. So, in fairness, backer beware. 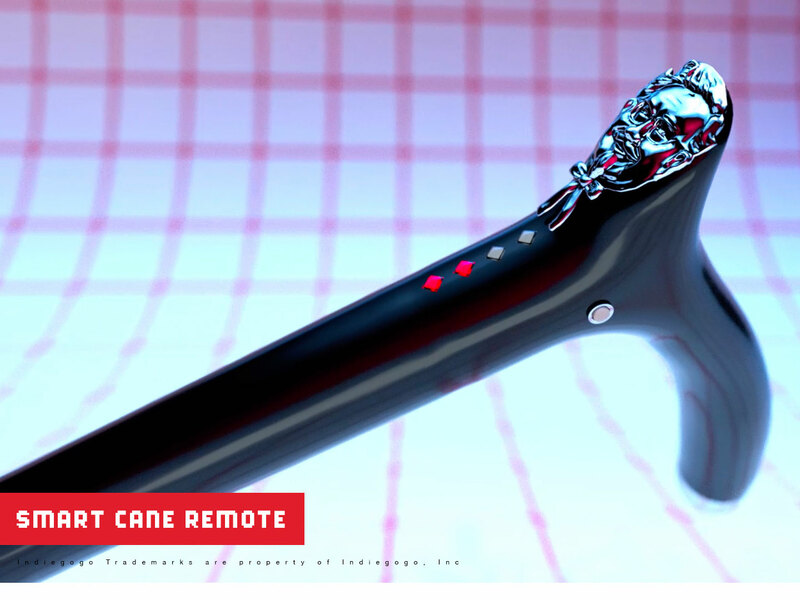 To that end, another innovation from KFC Innovations Lab is this new approach of KFC pitching the prospect of products that — unlike in the past when they actually made things like a chicken-scented yule log — it may never have to deliver. 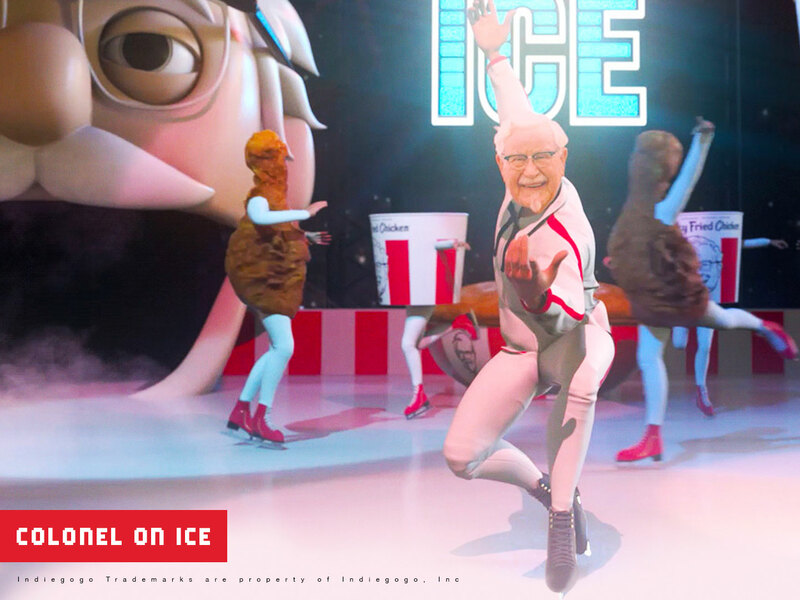 Sure, we all realize this is just a marketing campaign, and most people may not want to fund a $2 million "Colonel on Ice," but why not at least give them a better shot?